Do you want some bar drinks right now? There are soooo many bars and pubs in Sapporo Japan, especially in Susukino. This area is the entertainment district of the city and packed with bars, pubs and restaurants. It's easy to find a place to drink, but will it be any good? You could visit one of the many Izakayas(Japanese bar/restaurant) but these tend to be much of a likeness. You sit down at a table, usually separated by a partition so you don't disturb anyone else and then order food and drinks. Great if you want to catch up with pals or colleagues but not so great if you want to socialise and meet other people. 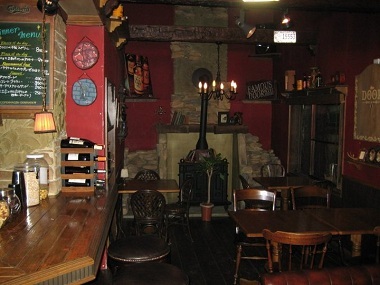 Then there are the western style bars which are more open planned, where there is a bar so that you can chat to other customers or the bar staff. After being in Japan for a while, it's nice to find a bar that you can go where everybody knows your name, cheers! Here are some of the best joints in town. Otaru Beer serves my favourite bar drink. The main branch, Otaru Beer is in Otaru City and another, Otaru Beer Leibspeise is in Sapporo. 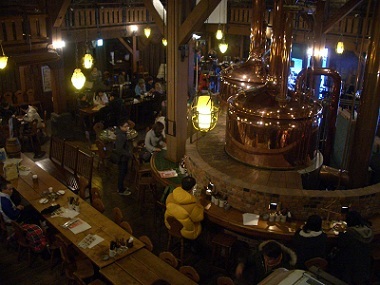 Otaru Beer is a Japanese Beer, but is brewed using traditional German techniques by their German brew meister, Johannes Braun. Therefore Otaru beer is always my first choice, if I can get it. The best place for a drinking party is The Beer Club, held twice a month where the nomihodai (all you can drink) is 1,800 yen for 6 hours!! I kid you not! Famous Door is a cosy New Orleans style bar located right next to the subway station in Kitanijuyojo. They usually have live bands and the bar staff are very friendly. My favourite place to go when I'm drinking solo. If there's no live music they always play a great selection of tunes and DVD's. 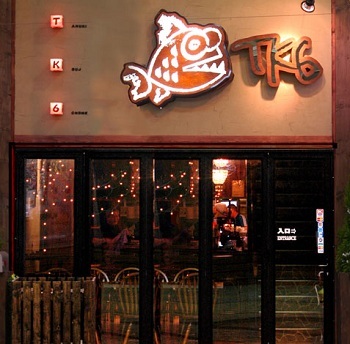 The same owner as Famous Door owns this bar, and was actually designed by him too. Buddy Buddy is decked-out with an American theme with tonnes of memorabilia from the States. It also hosts live music on a regular basis and has a free American pool table in the back.Conveniently located near Sapporo Station and great for Japan football games with their massive screen. This was THE place for watching the World Cup. A stylish artsy bar where good looking people go. The bar is underground so it feels like you are hanging out in someone's really really stylish basement. It's a great place to go with a small group. For their Birthday they throw a huge party where they clear out the table and chairs to create a dance floor, get out the decks give away free food and bring out a barrel of Sake which they smash at midnight and then feed it to anyone who's nearby.Every year without fail, one of the bar staff gets completely naked on the dance floor. Great times. This is a bar that is usually frequented by the ex-patriot community of Sapporo. 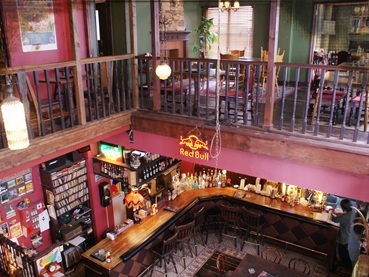 It has two floors, shows sports from all over the world on their large screens and serves large portions of classic western food, such as burgers, pies and fish and chips. The bar drinks are good and they always serve a beer with just the right amount head, unlike the Japanese where 1/3 of the beer is head! 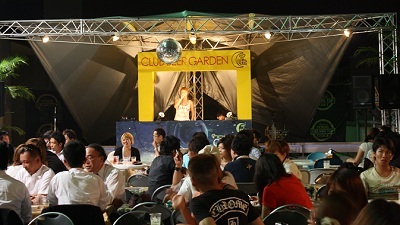 Play Japanese beer games at Norbesa Beer Garden. 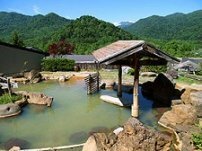 This is a great lively place to continue your drinking party in the summer. 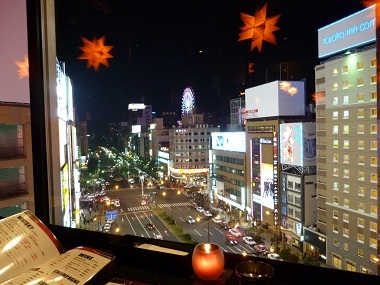 It especially makes a perfect second destination after the Sapporo Beer garden in Odori Park. It’s opened from June and closes in early September, so that’s about three months of boozing outside……awesome! The beer garden is situated on the roof of Norbesa building in Susukino, right under a ferris wheel. The bar drinks consist of Sapporo Beer and a few cocktails such as highballs and whiskey sodas etc, but people don't come here for the drinks. They come here for the party atmosphere. Young attractive people drinking alcohol at Electric Sheep can be found here with an amazing view of the city. 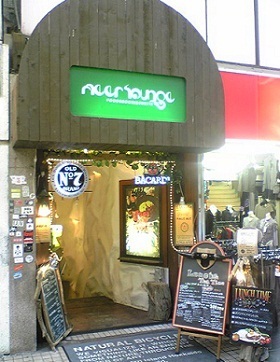 It’s located on the 9th floor of a building right in the heart of the entertainment district of Susukino. The bar is on the corner of the building and the two corner walls are made of glass with a counter going all the way round. Take your date there for a romantic evening. One of my top bar hives is Flair Bar es. They have a free nightly flair show at 11pm. 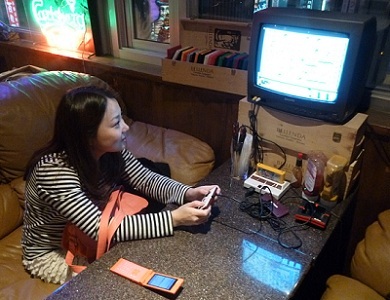 There is a video games corner where you can play classics such as Mario Brothers and Donkey Kong on the Famicom and Super Famicom (Nintendo Entertainment System and Super NES, respectively, to those outside of Japan) with your bar drinks.